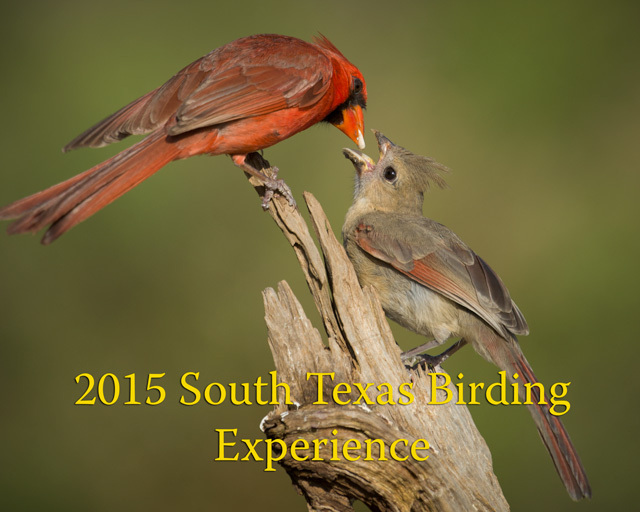 Join me in Texas June 2-6, 2016 for bird photography from private blinds. I’m pleased to announce that I’ll be returning to the private photo blinds of south Texas in 2016 for a small-group instructional photo safari. 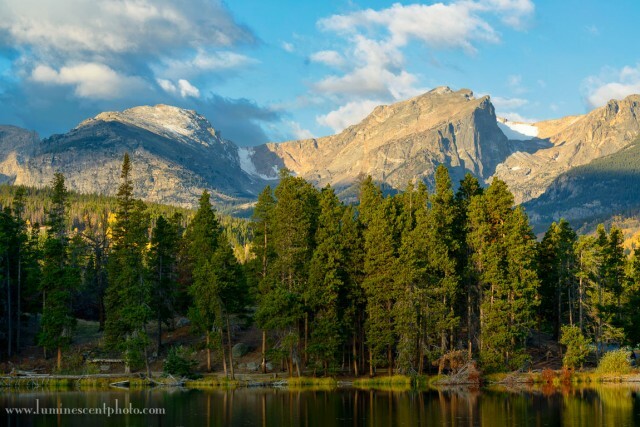 This trip includes private blind access on two ranches, double-occupancy lodging for four nights, and all meals. Reserve your spot before July 31st, 2015 and get a discounted early-bird rate. 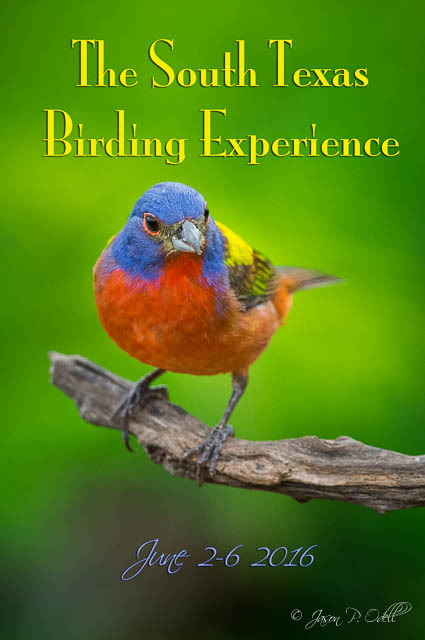 Join me May 14-18, 2015 for the South Texas Birding Experience, an all-inclusive trip to photograph birds up-close from professionally maintained, private blinds. 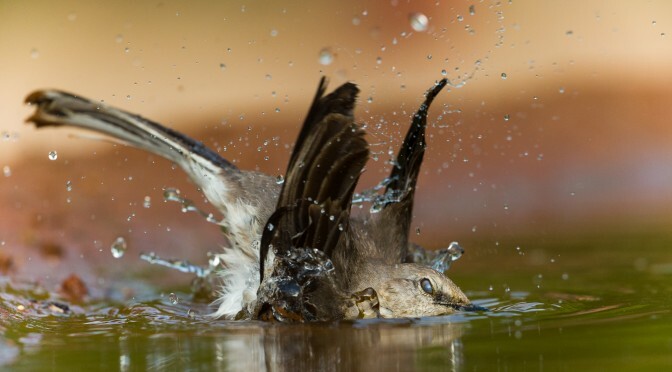 If you want to get frame-filling photographs of smaller birds, this is the trip for you. It’s also a great place to see some uncommon species, like green jays, caracara, and pyrrhuloxia. Here’s a look at some of the shots from the 2104 trip. This photo safari is limited to five participants so you get maximum over the shoulder support, both in the field and back at the ranch. Speaking of the ranch, our air-conditioned lodging is only minutes away from the shooting sites, and we’ll get home-cooked meals every day, along with an afternoon happy hour to refresh you after a long day in the blinds. Spots for this trip fill up fast, so if you’re interested, please go here for the full details and to reserve your spot now! 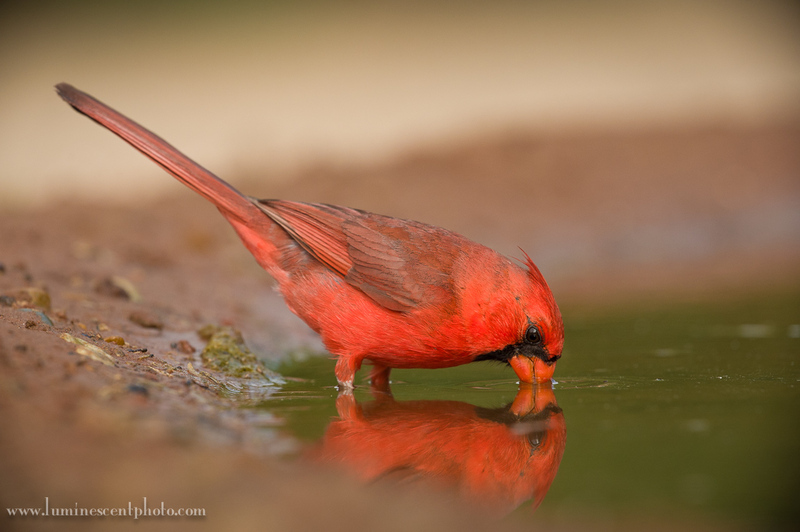 Northern cardinal getting a drink in south Texas. 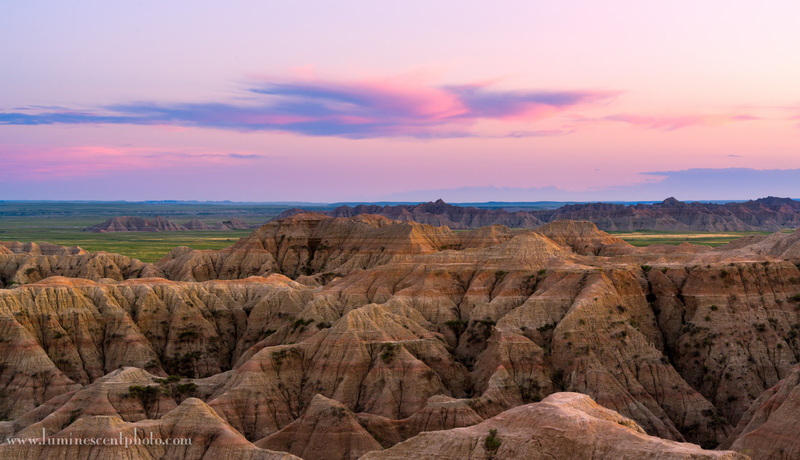 Last light in Badlands National Park, South Dakota. Nikon D800e with 70-200mm f/2.8 AFS G VRII Nikkor zoom. 1/8s @f/11, ISO 400 (click to enlarge). When you shoot landscapes, keep in mind that sometimes the best light happens after the sun has already set. This image was captured about 2 minutes after sunset in Badlands National Park during my photo safari with Deborah Sandidge. High winds made a tripod mandatory, and I used mirror lock-up to prevent softness from mirror-slap. Although the original file wasn’t quite as spectacular, a quick trip to Color Efex Pro 4 brought this image to life. Save 15% off the Nik Collection! Get personal field instruction and learn how to process your image files for maximum impact on my 2013 Instructional Photo Tours. Immerse yourself in your passion on one of my small-group photo tours. On each of these excursions, I take you to some of the best shooting locations for wildlife and landscapes. I offer each student one on-one instruction tailored to their individual needs, both in the field (camera settings, composition, exposure), and in the classroom (post-processing techniques, image review and critique). Photography is about capturing the right place at the right time, and on my safaris, we do just that. These workshops are optimal for photographers of all levels, and I welcome beginners! This year, I’ll be going to several popular locations.